Japan is actually a country par excellence for motorcycle riding. It consists largely of mountainous regions with spectacular mountain roads, in addition to which there is a fascinating modern yet extremely traditional culture. 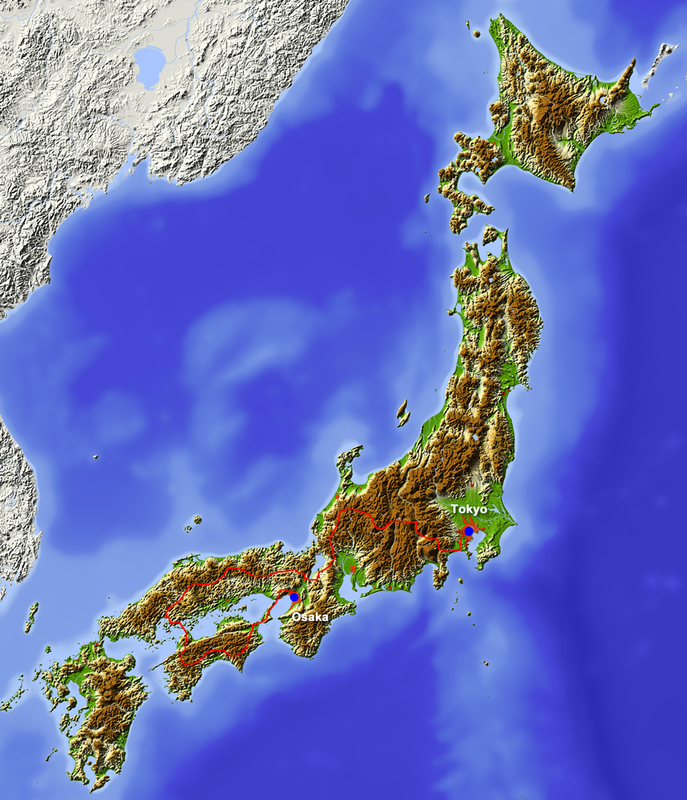 We start the trip in Osaka, crossing over to the island of Shikoku by boat and riding via Hiroshima to the beautiful north coast of Honshu island. After visiting the beautiful city of Kyoto the "Japanese Alps” commence. A visit to the metropolis of Tokyo is, of course, not to be missed. We stay overnight in guest houses in small villages interspersed with beautiful hotels in the crowded cities. This trip enables you to get to know both ultra-modern cities and traditional historical villages and customs. 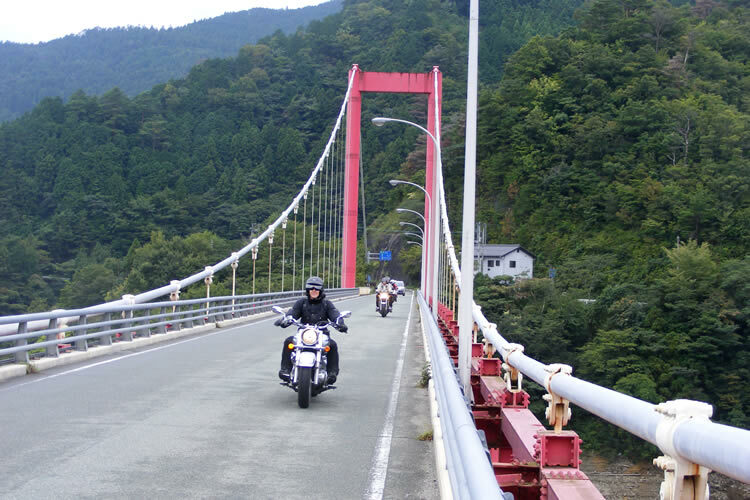 In all its facets, Japan is a fascinating country and fantastic to explore by motorcycle.